The Christmas Truce has become one of the most famous and mythologised events of the First World War. But what was the real story behind the truce? 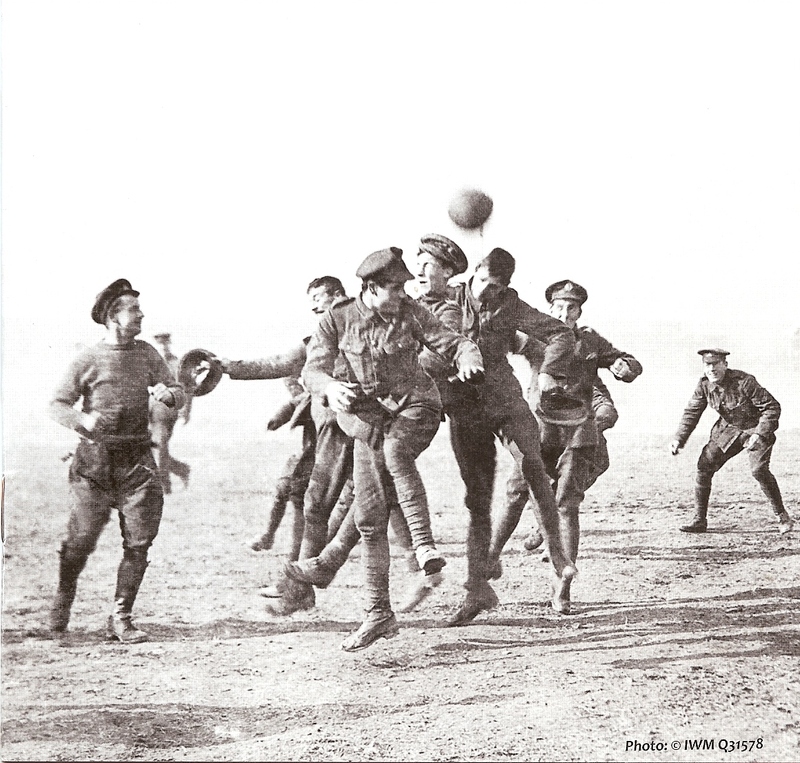 Why did it happen and did British and German soldiers really play football in no-man’s land? Late on Christmas Eve 1914, men of the British Expeditionary Force (BEF) heard German troops in the trenches opposite them singing carols and patriotic songs and saw lanterns and small fir trees along their trenches. Messages began to be shouted between the trenches. 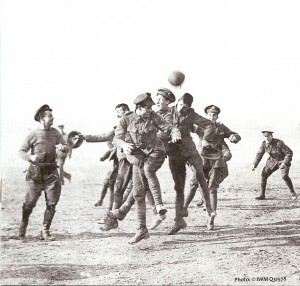 The following day, British and German soldiers met in no man’s land and exchanged gifts, took photographs and some played impromptu games of football. They also buried casualties and repaired trenches and dugouts. After Boxing Day, meetings in no man’s land dwindled out. The truce was not observed everywhere along the Western Front. 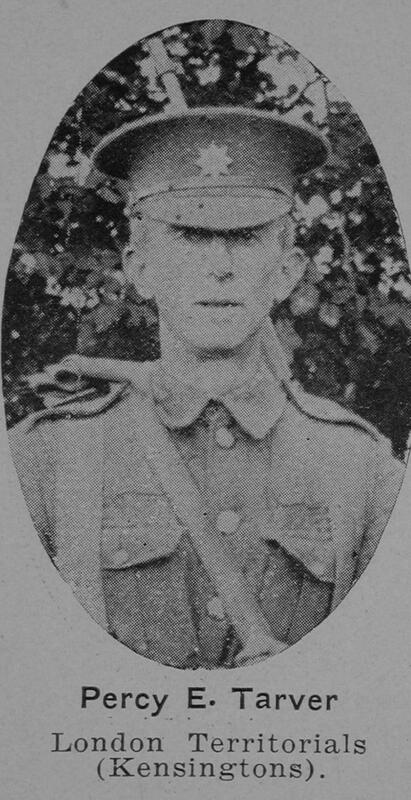 Elsewhere the fighting continued and casualties did occur on Christmas Day. Some officers were unhappy at the truce and worried that it would undermine fighting spirit. After 1914, the High Commands on both sides tried to prevent any truces on a similar scale happening again. Despite this, there were some isolated incidents of soldiers holding brief truces later in the war, and not only at Christmas. In what was known as the ‘Live and Let Live’ system, in quiet sectors of the front line, brief pauses in the hostilities were sometimes tacitly agreed, allowing both sides to repair their trenches or gather their dead. ‘We inhabited a house close to our old weaving factory, with a broken bridge and a mill stream and canal under its windows. The Colonel and officers were below and we signallers packed into a little backstairs room overlooking the stream. Twelve of us in one room, and we filled it with our muddy packs and kit. Christmas parcels, plum pudding, cake and chocolates were going begging for a time but nothing was wasted although we had three regimental puddings extra from various ladies in Kensington, and we boiled them in our mess tins, cut in halves or ate them cold. The weather turned Christmassy. Meanwhile my half battalion went into the trenches, different ones this time and found themselves in an awful state, with terrible entrances and water and mud in places to the waist. There the poor boys stayed, but luckily for them the Germans began Christmassing on 24th, and actually waved little illuminated Christmas trees, and stopped firing. 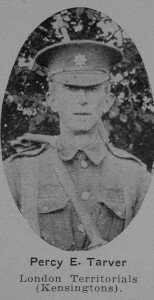 (Their guns had stopped replying to ours for some time, but their machine guns and rifle fire was very heavy. I don’t know actually when or how the truce began but some say a few Germans came out unarmed and shouted, ‘Don’t shoot for two days and we won’t.’) Anyway, on Christmas morning both sides came out, and met and ‘swopped’ cigarettes. Lots of them spoke English. All the time we and they were busy taking advantage of the peace to repair trenches, bring up fuel and boards and ammunition. This went on for two days and became rather embarrassing to our chiefs, I should think. They even talked of arranging a football match. Finally the men were ordered back to the trenches’. West Herts and Watford Observer, 9 January 1914. ‘A brief sad episode, but a small light of humanity in the darkness of war’.